Skeletal system is very important for human biology. The skeleton system provides the framework which supports the body and maintains its shape. 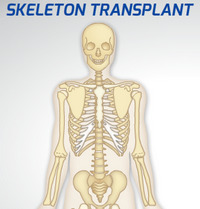 In Skeleton Transplant game you can learn names and activities of bones. 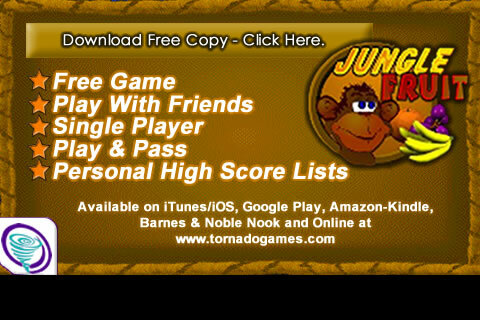 First you will learn the location and functions of the bones in the game, then you play the game.